Today, good Friday, the churches of Lenzie continue to mark Easter. We have our annual walk of witness this morning - starting at Lenzie Old Church just after 10am. This evening the Churches of Lenzie - Lenzie Union, Lenzie Old and St. Cyprian's will gather for worship - 7.30pm at the Union Church. People are also welcome at St. Cyprian's on Beech Rd at 2pm, for an hour of thoughts at the foot of the cross. 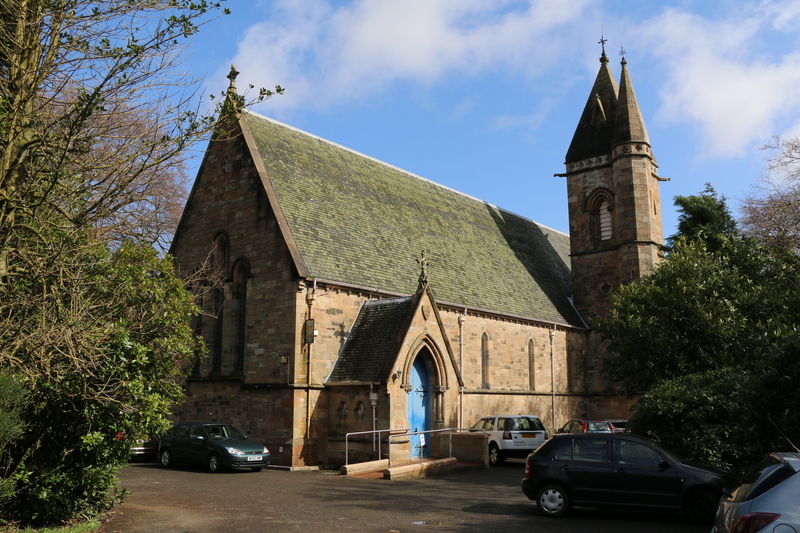 The Churches of Lenzie - Lenzie Old, Lenzie Union and St. Cyprian's begin to mark Easter this evening, when they gather together at St. Cyprian's Church on Beech Rd (G66 4HN) for worship at 7.30pm. The service remembers the last evening of the life of Christ. After the service the church will be open until 11.00pm for anyone to drop in and spend time in quiet for as long as they want.